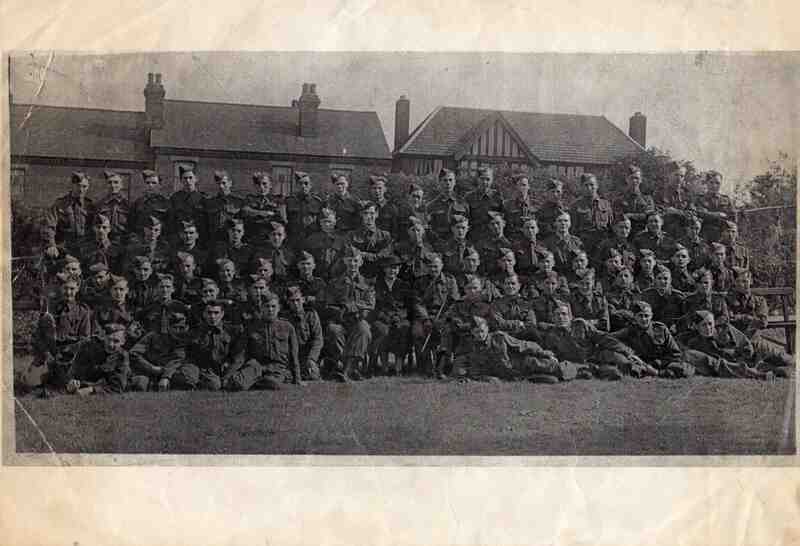 I think on the second in on the second row right, could be my uncle William ( Billy Brookfield). can’t quite focus in on him. I know he was in the Home Gard and uncle Eric was a Fire Warden. Fifth from left, top row is Frank Draper.